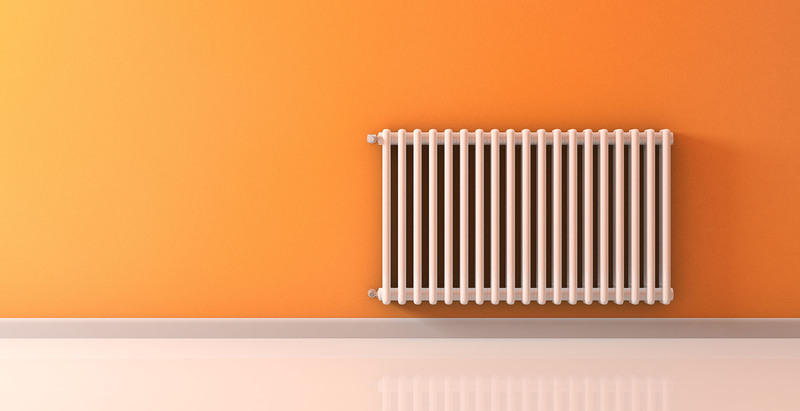 Before it gets cold, it’s time to look at replacing your boiler! Here are five great reasons why! If your boiler is older than 15 years, it’s already on the downward spiral. Good maintenance can prolong the life of any boiler, but after fifteen years, then you’re taking some serious chances. Over the last 10-15 years, boiler technology has come a long way. To take advantage of it, you’ll need to upgrade to a newer model. If you have looked at new boilers, you will be aware that they call come with energy efficiency ratings now. Newer model boilers will be ranked in the ‘A’ category, meaning that they are above 90% energy efficient. However, older boilers will be lower on the scale, somewhere down near ‘G.’ A new boiler could save you hundreds in energy bills each year! Is your boiler taking a while to heat up? Slower start times is a sign that your boiler could be on the way out. New boilers start throwing heat out almost instantly, warming your house much quicker than old boilers. Sick of servicing and repairing your old boiler? Then it’s time to invest some of that money into a new, more efficient and economic model! If you purchase a new boiler, you won’t have to worry about constant repair and servicing bills any longer. Your house not feeling as warm as it used to? This is a strong sign that your old boiler needs replacing! Don’t spend another cold winter waiting, upgrade to a new boiler today! Interest-free credit options are available on selected models, conditions apply. Don’t wait another cold year, upgrade that old boiler today!